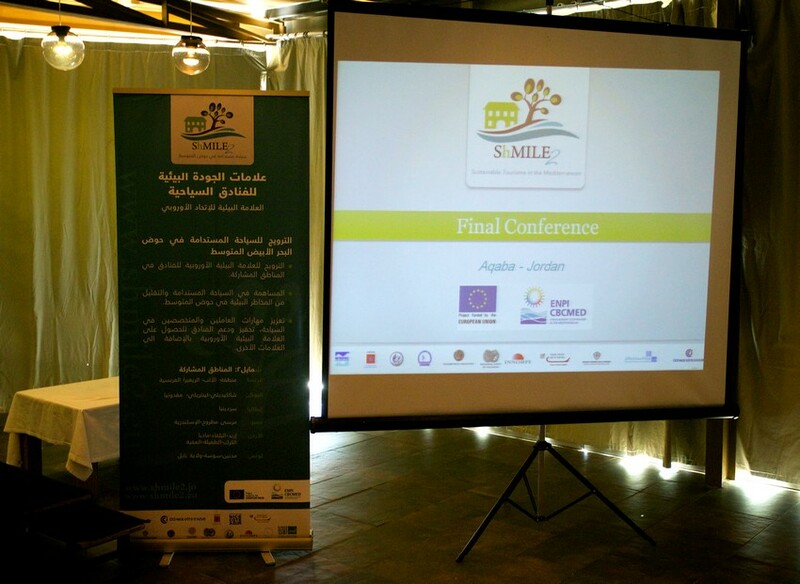 Webelse était présent lors de la conférence finale du projet européen d'écolabellisation Shmile 2 à Aqaba dans le sud de la Jordanie. En effet, nous avons eu l'honneur de clôturer le discours de la conférence pour évoquer la promotion des eco-certifications à travers internet et ses différents outils (sites web, reseaux sociaux, etc). "When I learned that Mary and Remy invite Loic, Jean Jacques and me to participate in the closing of Shimle 2 project, they did not know they will make come true ? ?one of my dreams. View Petra. But after our first meeting in Nice, and Paris , and now in Aqaba, in fact the real treasure of Jordan is : Jordanian’s people. So let me present vacances vertes. This project is born when I meet Marie et Remy 2 years ago. 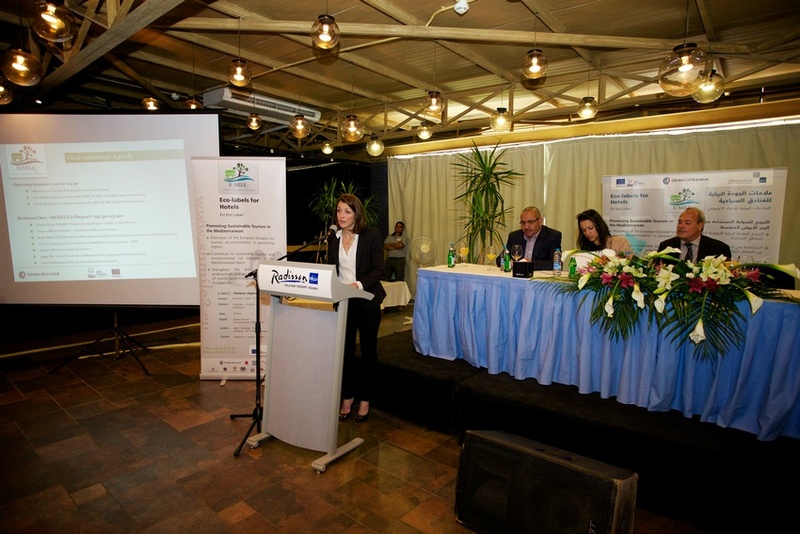 Vacances Vertes is more than a website, it is a true eco-tourism exchange platform that reference tourism labels offers. the article section is here to promote all news about your actions. All news are also relayed on social networks (Facebook, Twitter, Instagram, G+…) to catch new type of customers. 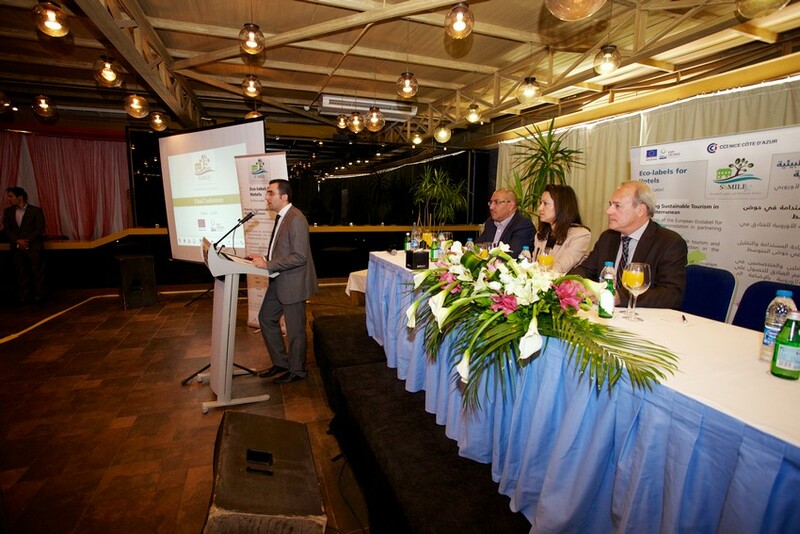 Soon, to enforce your action, we will set up a directory of suppliers with an ecological approach. 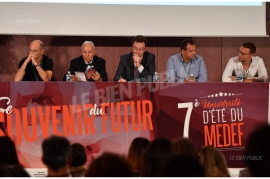 The futur developpement is that vacances vertes become a real plateform used by all the country who wants to develop a sustainable tourism. And also, I want to say these last words. Thank you from my heart, Mary, Remy, Nizar, allowing us Loïc, Jean Jacques and me to accompanied you in this adventure. 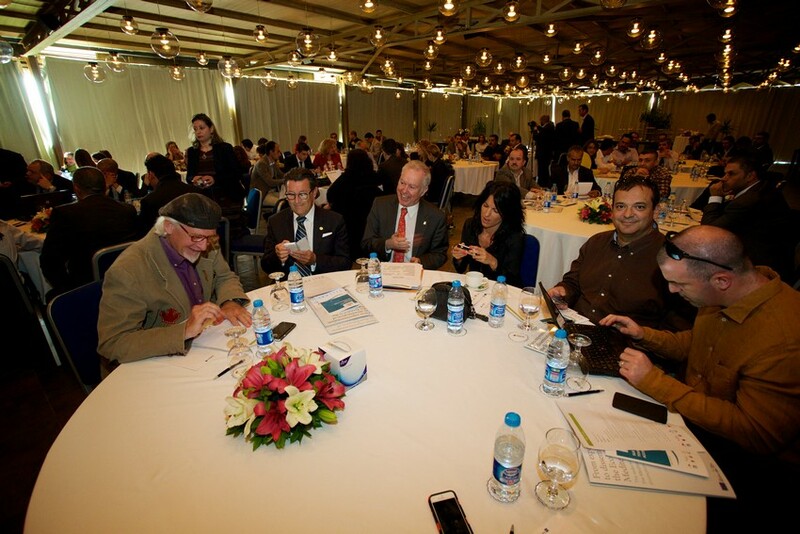 I hope that for all the people participating to the shmile 2 projet, it will become a sustainable friendship"